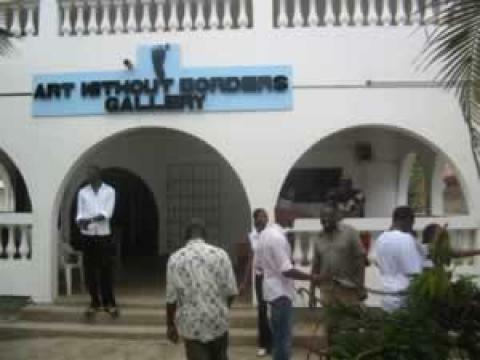 Art without borders gallery Kokrobite beach front. Authentic African art gallery, showcasing oil paintings, crafts, antiques & sculptures made of stone, wood, bronze, fibre glass, POP & bone. Perfect eye candy for art lovers. 30km west of Accra, next door to Sobamba beach resort on Kokrobite beach rd, on the oceanfront about 8km from Old Barrier.